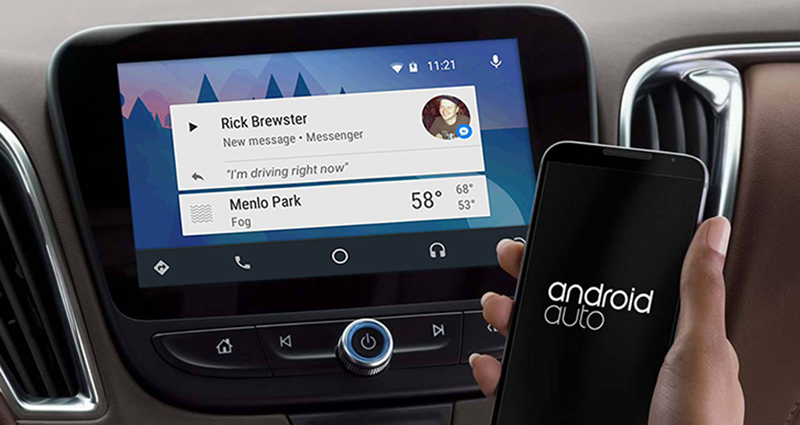 New Feature | Android Auto Can Now Unlock your Android With A Swipe. Some might want to know what this Android app features and it's use. Android Auto is a mobile app developed by Google that allows enhanced use of an Android device within a vehicle equipped with a compatible head unit. Developed countries like US and co utilizes this often. Knowing that now, the ability of Google to shut down easy access to your phone when the Android Auto is turned on is what is being used by many. But they included a new feature which allows you to quitely swipe-to-unlock your phone when the Android auto is on.